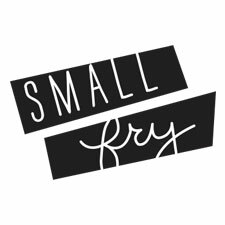 Our dear friends at Kickee Pants have a special Small Fry sale going this weekend! 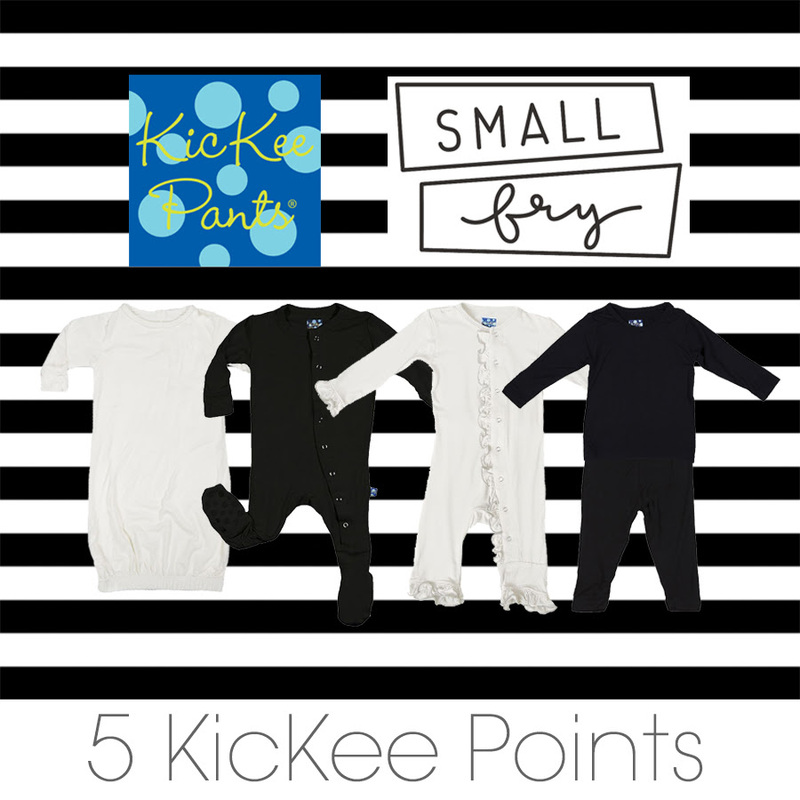 For every black and white item – you know how we love our black and white – you can get 5 Kickee Points! All this credit is stored in your account and will credit to your next sale. Find all eligible items here. You know how much we love Kickee, it’s all our kiddos wear and you won’t find anything softer around. We’ve converted everyone we know to Kickee and if you haven’t tried it yet, now is the time!